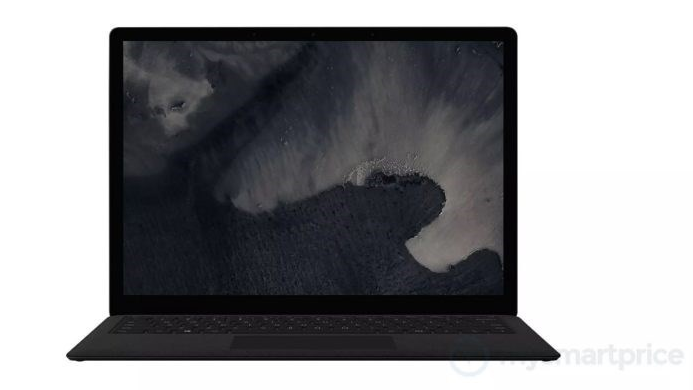 A week ago, Microsoft sent out invitations for a launch event for its upcoming Surface products. The event will take place in New York City on October 2. 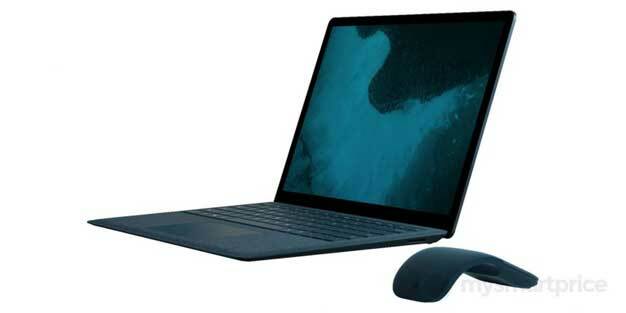 The software giant mentioned “a moment of your time” in the invitation, and everyone expects the company to present updated version of the personal computer lines Surface Laptop, Surface Pro and Surface Studio. 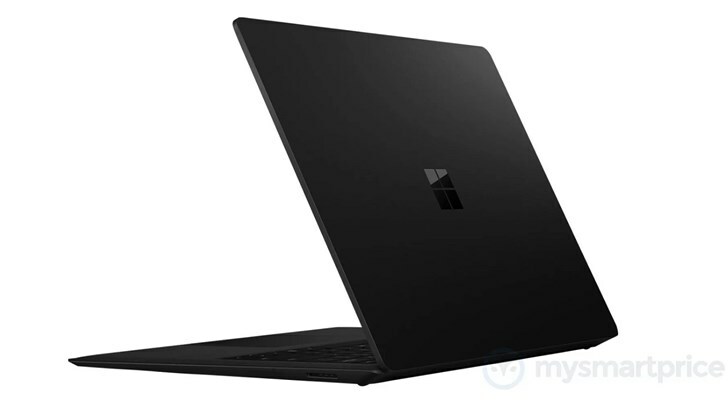 Although until now we have no leaks of the design or the characteristics of the next Surface Pro and Surface Studio, the guys from MySmartPrice have taken pictures of the next Microsoft Surface Laptop 2. 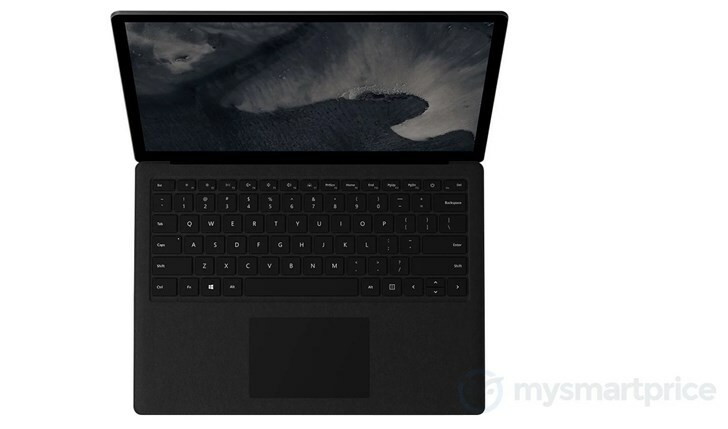 In general, there is no major change in the overall design of the Surface Laptop 2 compared to its predecessors, but there is a new black variant instead of the gold one. Last year, the notebook was launched in Platinum Gray, Cobalt Blue, Burgundy and Golden Graphite, but only in some countries. 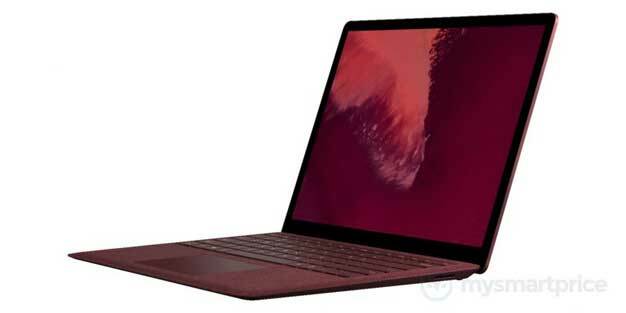 Most likely, the new laptop has the same 13.5-inch screen, aluminum frame, Alcantara fabric-covered keyboard, a large touch-pad and most of its ports are on the left side. 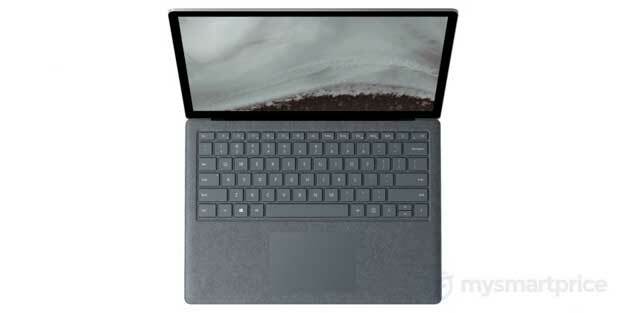 Most of the changes in the Surface Laptop 2 are internal. 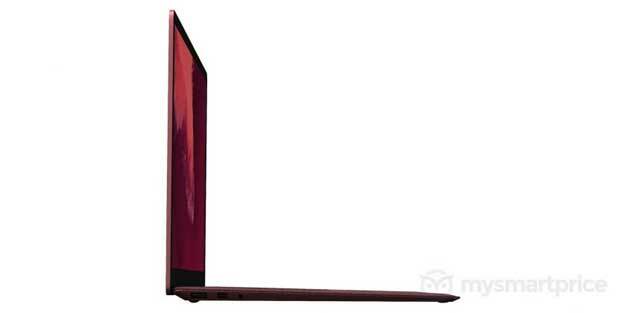 Most likely, the company will use Intel’s latest generation processors and faster memory.